Avon and Somerset Police are appealing for help from the public to trace a witness to a violent disorder in Bath, in which a couple were attacked by a group of teenagers. The incident happened in St James Parade at about 9.20pm on Saturday 17th February. A couple were on an evening out when they were assaulted by a group of teenage boys and girls. The couple, an 18-year-old woman and a man aged 19, went to hospital for treatment to cuts and bruises. Two teenage boys have been voluntarily interviewed by police and the investigation continues. 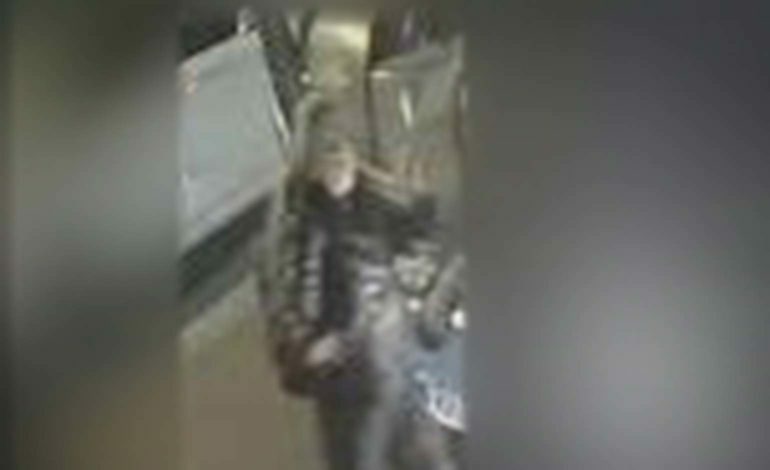 Following lengthy CCTV enquiries, officers are keen to trace a woman (pictured) who is thought to have seen the incident and tried to intervene. She is described as white, of small build, wearing her hair in a long pony tail and carrying a large rucksack. This woman, or anyone else who can help, is being asked to get in touch through the police website, www.avonandsomerset.police.uk/contact, or by calling 101, quoting reference 5218036778.